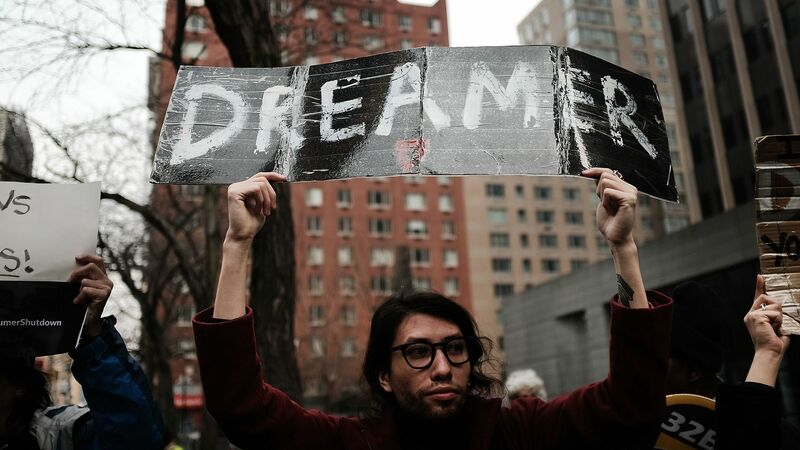 The Department of Justice requested a two-week delay on Friday if an injunction is issued in Texas' challenge to DACA, the New York Times reports. The details: Texas joins six other states in suing the federal government over DACA, saying it's unlawful and that the United States District Court for the Southern District of Texas should be able to "immediately rescind and cancel all DACA permits currently in existence." The DOJ argues that an injunction could "conflict with separate nationwide injunctions that have already been issued."